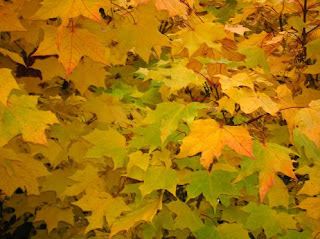 Haiku Smile: The autumn leaves! with three lines, it means a lot. Thank U much Abi, for your valued comment.